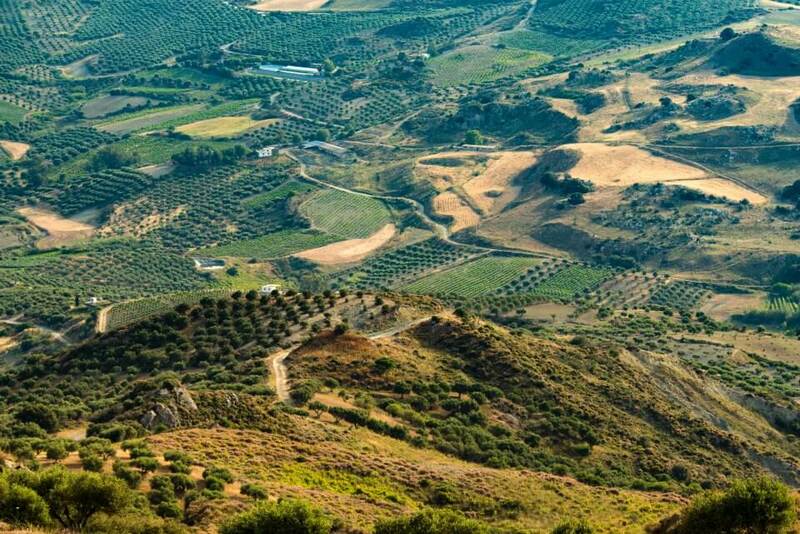 The European Union on Monday said it would launch proceedings at the World Trade Organisation (WTO) against US import duties on Spanish olives. ‘Tomorrow, we are taking this case to the WTO dispute settlement system, requesting consultations with the US,’ EU Trade Commissioner Cecilia Malmstrom said on Twitter. US President Donald Trump’s administration last year slapped extra tariffs on Spain’s iconic agricultural export, considering that these were indeed subsidised and sold at prices below their real value. The EU has called the move unacceptable, but had worked behind the scenes to get Washington to back down. However, Brussels has ‘come to the conclusion that our (arguments) are falling on deaf ears with the US authorities,’ said EU Agriculture Commissioner Phil Hogan. Under WTO rules, the two sides now have 60 days to try to resolve the issues within WTO channels, before the Geneva-based trade body would be asked to arbitrate. The US estimates that olives from Spain are sold for 16.88% to 25.5% less than their real value. 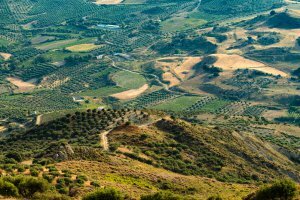 In 2017, Spain’s olive exports to the United States amounted to $67.6 million.